Salvage Dior: White Wednesday " MASHUP "
White Wednesday " MASHUP "
I love all your combinations of textures and hues, but I think that last mash up is the most beautiful. Oh my gosh, they are ALL beautiful, especially you and Mr. Dior (and I'm pretty impressed by the doormat thing-VERY clever). Great combos.....especially Lola and the iron gate! So stinkin' cute! Love it all dear Kate!! Especially the photo of you and your husband, just beautiful!! I am so in love with that headboard Kate!!!! mash it up baby! you are the best masher ever!! amazing style! You two are so cute, and so is Lola! The WHITE! The SHELLS! That CHANDY! and you and your Dear One, perfect! You know how to do them all perfectly. Spray painted door mat~ brilliant!! 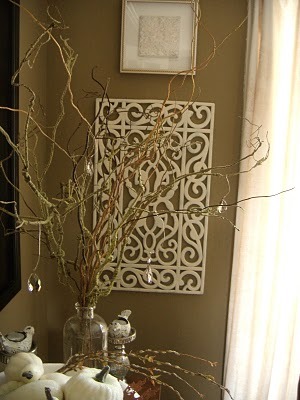 Thanks for sharing these vignettes of your awesome home!! Gorgeous post! I love the contrast of the rust and the elegant. Great style! I still think that black rubber floor mat painted white is GENIUS! What a fun blog... a little of this and a little of that. perfect. Kate, I always love your vignettes. The rust and coral, chippy, and soft, darks and lights. Such a feast for the eyes! hey, tried the rubber mat and spray paint, it didn't turn out. the paint started flaking off. any suggestions?? creativeness. You will find now over 800 stunning necklaces to select from. 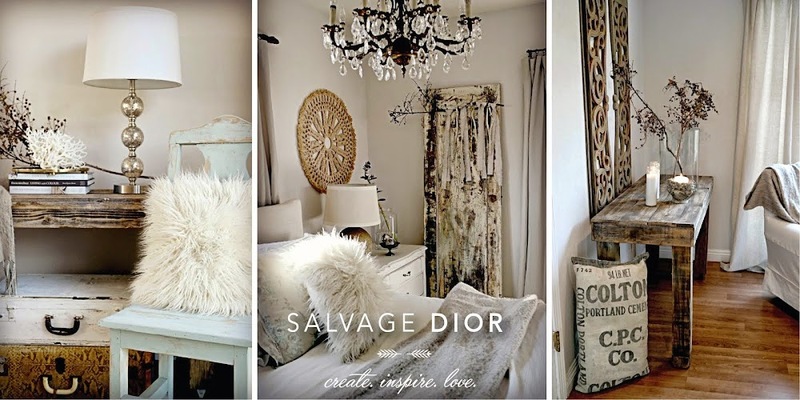 Gracie's Post " Mama's Reclaimed Style "